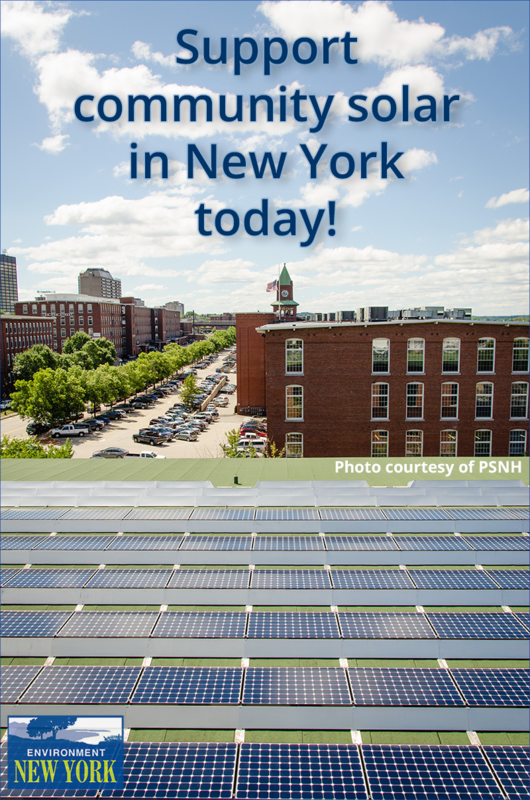 Dear Governor Andrew Cuomo, Right now thousands of New Yorkers are benefiting from solar power on their own property, but millions more face physical or financial barriers to accessing solar. It’s time to clear the way for all New Yorkers – including renters and low-income families – to go solar and save. 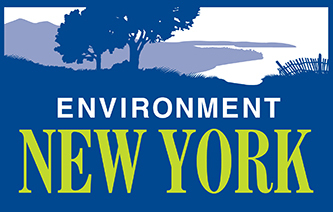 Please work with the Public Service Commission to create a shared renewable energy program and empower more New Yorkers to participate directly in our growing solar economy.